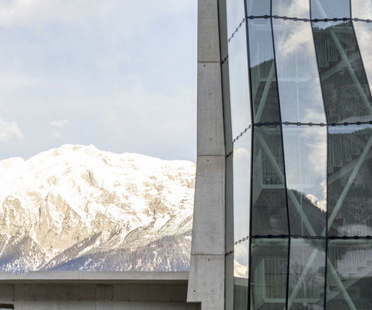 April 30 saw the inauguration of the expansion of Swarovski Kristallwelten (Swarovski Crystal Worlds) designed by Snøhetta, CAO PERROT and s_o_s architekten. 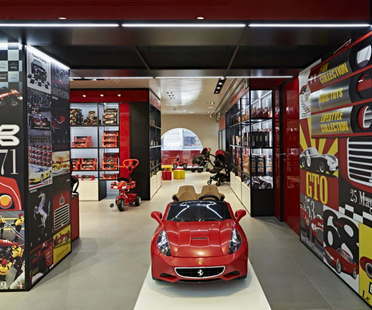 Architect Massimo Iosa Ghini chose Fiandre’s Maximum max—tiles for the new Ferrari flagship store at Via Berchet 2, Milan, opened during Fuorisalone 2015. Shanghai, China. Linehouse architectural studio has created a bicycle shop that is also a bar, using reclaimed materials and demonstrating that eliminating constraints can be an effective way of making a shop into a meeting-place. 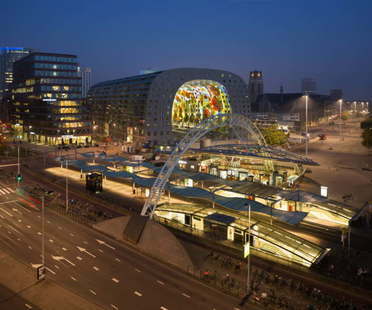 The Markthal designed by MVRDV in Rotterdam has won the 2015 Mipim Award in the Shopping Centre category. 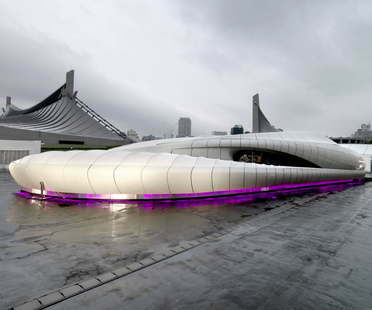 The judges included world-renowned architects Kengo Kuma and Dominique Perrault. 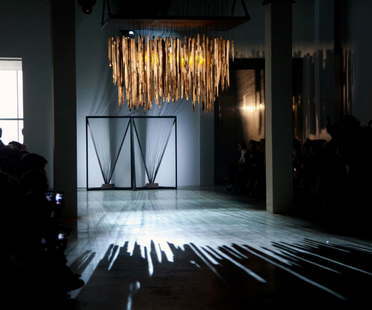 Architecture projects, interior design for retail spaces, dramatic backdrops for fashion shows: architects do a lot of work for the fashion industry, subject of this edition of Floornature’s best of the week. Villa Noailles in Hyères hosts an exhibition entitled Archimode 6 architectures pour la mode (6 architectures for fashion), in search of analogies between famous stylists’ creations and buildings designed by: Zaha Hadid, Rem Koolhaas, Christian de Portzamparc, Ciguë, Diplomates.